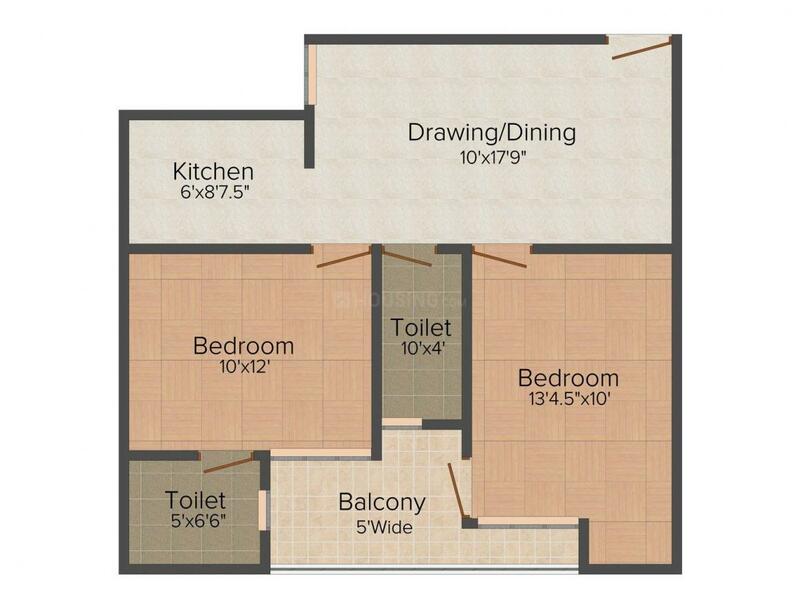 826.00 sqft. - 1300.00 sqft. 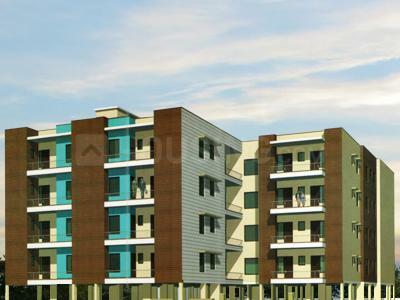 Akshat is a sprawling new abode. In a single sweep, it fulfills your penchant for fine living, safeguards your privacy and offers the prime conveniences, all under one roof. The project promises that the occupants need not go looking for their dreams and instead they will find their way looking for them. Elegance, comfort, luxury, connectivity, greenery, warmth, happiness, peace of mind and ample space are some of the perks offered by the project to completely redefine your lifestyle. 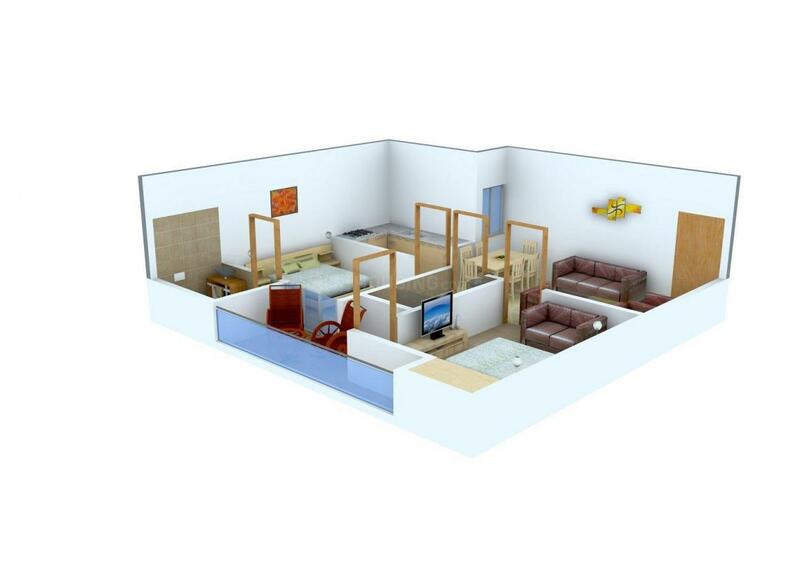 Being in compliance with Vastu and having ample cross ventilation further increase the qualities of the project. Moti Colony is a fast developing area in Palwal, Haryana. Flanked by National Highway 71 B and NH 2, this area enjoys good connectivity with the neighboring areas. Palwal Railway Station is the nearest station from this place, while the Indira Gandhi International Airport also lies a brief driving distance away. The Palwal Soccer Stadium in the vicinity is one the major highlights of this area. Panchwati Mandir close by is well visited by devotees residing in and around Moti Colony. Excellent connectivity, presence of several commercial and entertainment hubs and affordable housing rightly qualifies Moti Colony as the ultimate Real Estate destination. Moti Park is the cynosure of the locality. Agra Chowk is present over here. 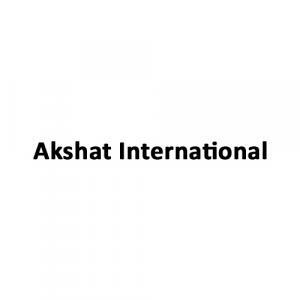 Akshat International is a renowned name in real estate industry in the Indian marketplace. With the core values of trust and transparency, the firm strives to excel in all its projects undertaken. The company is well known for excellence in all the spheres of its operations and ensures timely delivery and best quality for every project undertaken by them. The group relies on a highly skilled team that makes it possible for them to create wonderful living spaces with ease and finesse. The group assures world class standards for quality in all the living spaces created by them. The company is forging ahead towards achieving its goal with sheer dedication, strict adherence to ethics and a professional approach that help them to develop architectural marvels.